Content provided by National Geographic. The Inca (A.D. 1430-1532), also known as the Inka, built their ambitious empire by conquering the kingdoms that came before them. 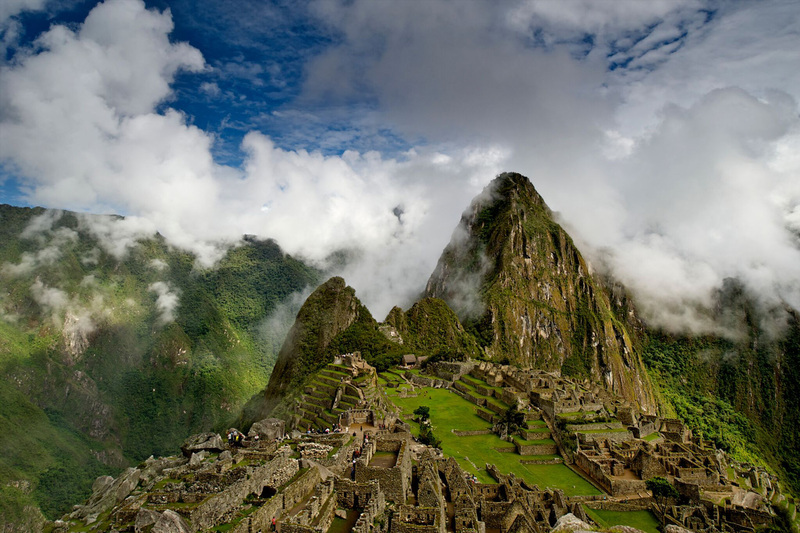 At the height of their reign, the Inca ruled as many as 12 million people who spoke at least 20 languages. They constructed Machu Picchu, an iconic archaeological site, nestled amid the peaks of the Urubamba and Vilcabamba ranges of the Andes, and a testament to the Inca’s masterful architecture. 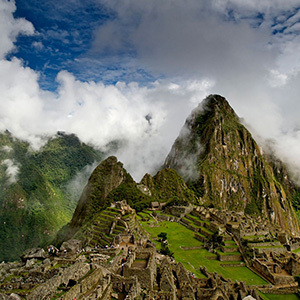 Contributions from the Inca include transforming fragmentary road networks into interconnected highways and implementing high-altitude agriculture, through which they were able to grow 70 crops and stockpile three to seven years’ worth of food. The Inca were meticulous with their inventory control and used colored and knotted cords, or quipus, to make important records. Inca rulers commanded a powerful army in the area; they thrived until the Spanish conquered them in 1532.